Hello and thank you for visiting! 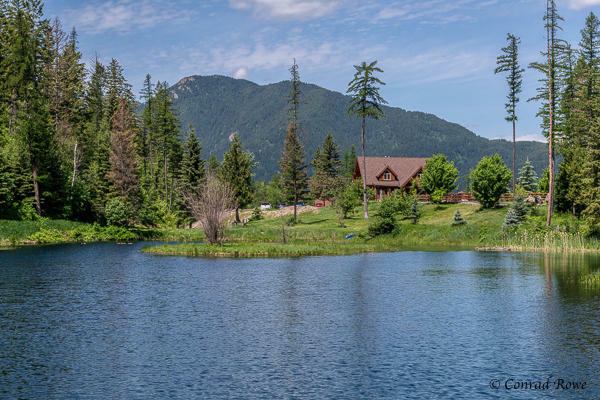 It is my goal as your full service real estate company specializing in the Kalispell, Whitefish, and Bigfork areas, to provide you with superior service at all times. My local expertise and extensive real estate experience will benefit you whether you are serious about buying or selling a home at this time, or are a returning client checking out the many homeowner resources I offer.